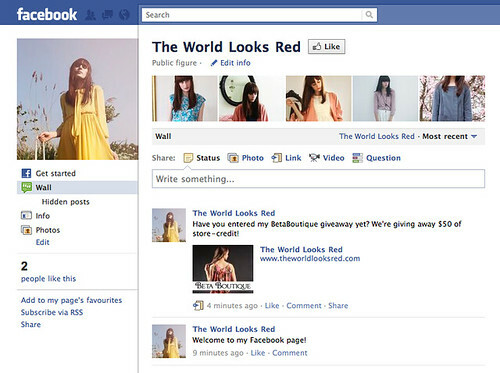 The World Looks Red: Like me on Facebook! I just created a Facebook page! I'd like it if you'd like me.